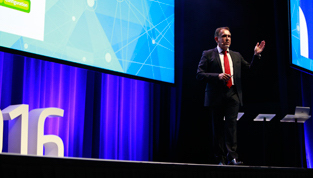 TechnologyOne's diverse line-up of speakers shared technology previews and expert advice, while customers shared case studies of their early adopter processes, built in partnership with TechnologyOne. 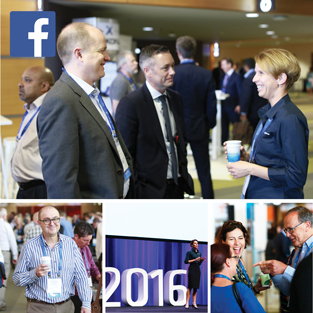 Whether you missed the event or are looking to find out more, there is plenty of valuable information to be gleaned from the 2016 user conference. 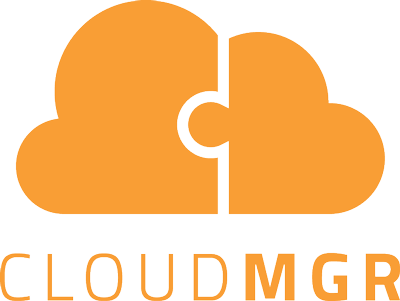 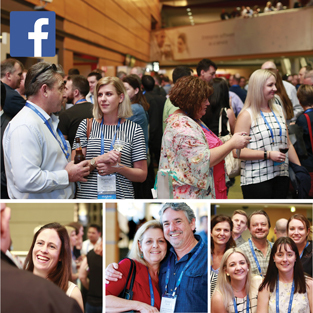 Explore below for a wrap-up of key highlights. 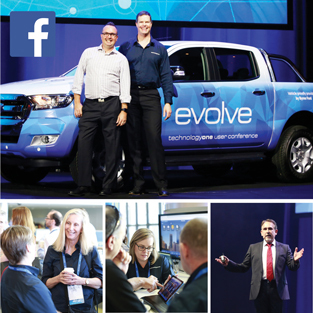 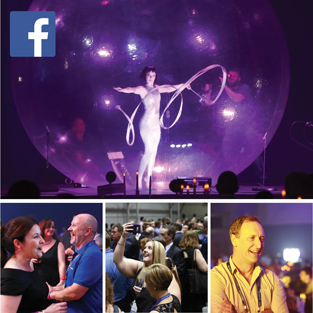 TechnologyOne founder and Executive Chairman Adrian Di Marco addressed a crowd of 2,200 customers, partners and IT executives at the Evolve 2016 conference at the Brisbane Convention and Exhibition Centre today, stressing the need that the digital future is here, and mass production Software-as-a-Service (SaaS) is at the heart of it. 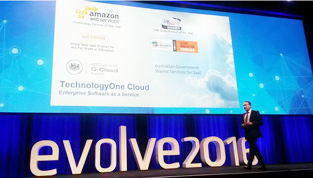 Adrian Di Marco, founder and Executive Chairman of TechnologyOne, kicked off the Evolve 2016 conference this morning with a polite warning to more than 2,200 delegates – niche, homegrown cloud players, and suppliers will not survive the coming revolution.